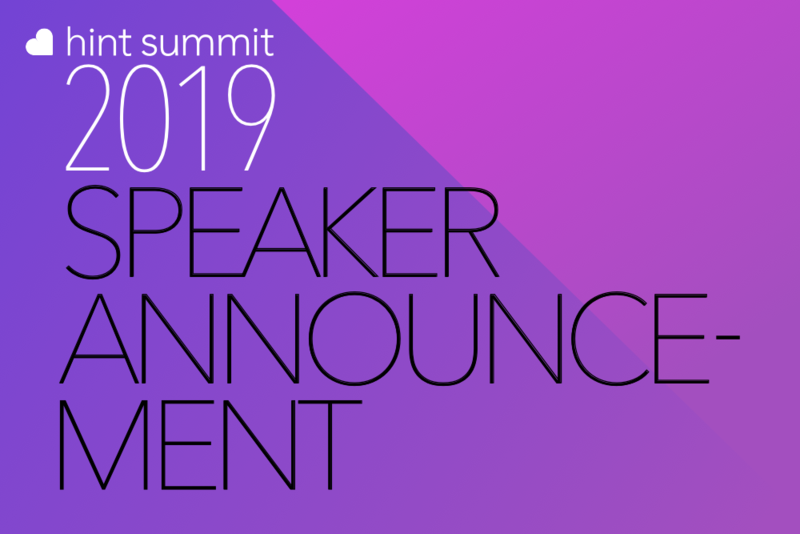 We're excited to announce that David Contorno, Founder & CEO of E Powered Benefits, will be speaking at Hint Summit 2019. 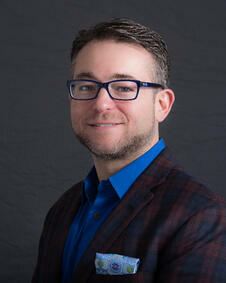 David Contorno is the CEO of E Powered Benefits, a benefit consulting firm. His mission is to deliver a different benefit experience for employers that is based on full transparency. His business model has produced average one-year savings of over 40% along with substantially reduced out of pocket costs for Employees. Mr. Contorno began his career when he was only fourteen years old, whilst living in New York. He decided to become a leading expert in employee benefits and dedicated 20+ years as a benefits broker/consultant. Giving back to the community is something that Mr. Contorno is committed too. He actively participates in the membership drive for the United Way, assisting the local chapter of Habitat for Humanity, and supporting the Dove House Child Advocacy Center. He is also a member of the board of directors for both the Charlotte Association of Health Underwriters and former board member Healthreach Community Clinic. When he isn’t at work, family is one of his top priorities, he is the father of two children, Hannah and Ethan, and husband to wife Heather. He enjoys boating and traveling in his free time, as well as quality time with his family. Session Info: David and Dr. Shane Purcell will present a case study about the rollout of an innovative, DPC-inclusive benefits program in North Carolina, including lessons learned and opportunities for expansion.